The beautiful part about the Web is how convenient it has made the purchasing process for your business. Unfortunately, that is also where the nightmares can begin. Instead of just turning on your video recorder, you play the card of wisdom by building your keyword foundation. There are several tools that help this become a reality. Establish a power game plan from the start and watch your success soar. Once your keyword research is done, you need to create the video. Which means you need to be in an ultra-expensive first-class studio with professional actors and a stage director, right? 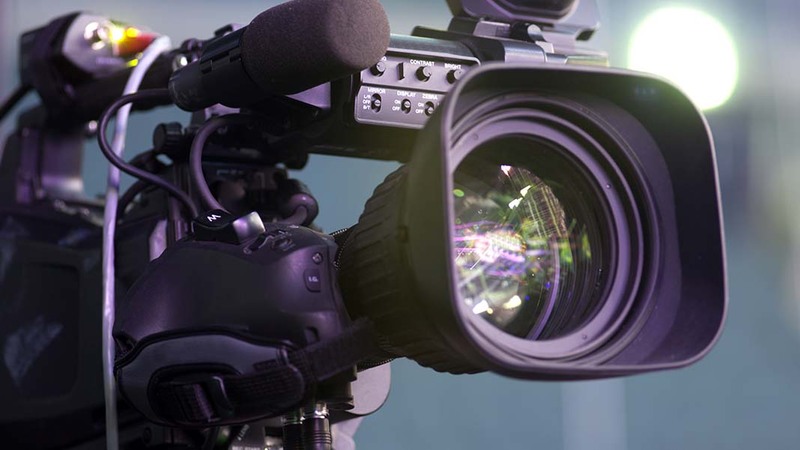 Certainly, they want quality within the video presentation, but most viewers prefer you to be real more than they are looking for state-of-the-art filming. That’s where tools like Screen-O-Matic come in. Once your video is done and live you then post it up on YouTube and go take a nap. You want results from this right? Make sure that along with the video you provide an optimized title, informative description which may include a high-quality article of about 300 words, and appropriate tags so people can actually find your work. These types of options should also be considered. And don’t forget to provide a customized thumbnail image. You can find experts for this on Fiverr. Now that you have everything put together in a nice package for your business presentation, it is time to help the process along. Yes, if you did it all right, you will show in the YouTube and Google search results. That is very powerful. However, why not share out to your social networking sites? Just to name 3 possibilities. There are more. While you’re at it be sure to post it with related article on your Website and/or blog. Simply put, share it wherever it makes sense to be shared. And, I think you get the point. Just be sure you offer high-quality within the entire process. That doesn’t mean that it needs to be mega expensive, but rather worth the time that your viewers take to watch it. In so doing, you will find your success on the Web staying out of trouble and moving into the ROI synergy that businesses thrive on. There’s you, and that’s who I would like to hear from. What did I get right on the money in this read? What did I miss? Please share your view in the comments below. Feel free to add extra points as they make sense from your perspective.